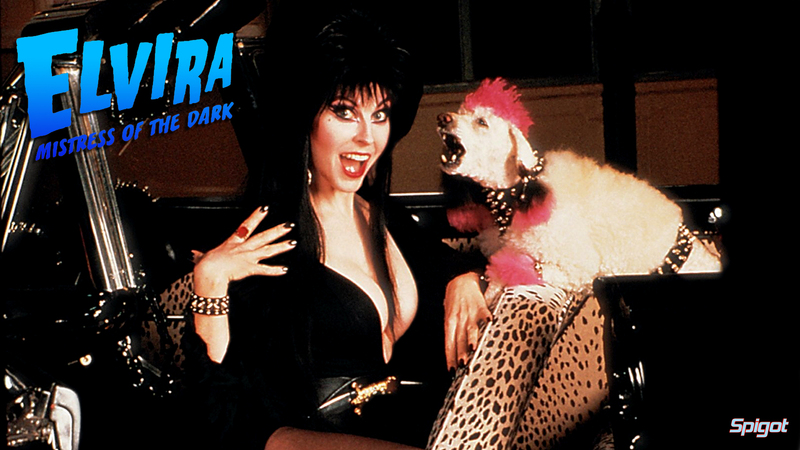 Halloween is on it’s way all that’s left for me to say is I’ll post more Elvira another day. This entry was posted on October 10, 2014 at 8:33 pm and is filed under Desktop Wallpaper's. You can follow any responses to this entry through the RSS 2.0 feed. You can leave a response, or trackback from your own site. Well for me it started when I was about 10 or 12 the first time I saw Elvira it was love at first site, being from England we didn’t get to see Elvira till the early 80’s and I was mesmerized by her and still am.